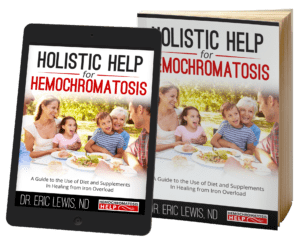 A maddening aspect of too much iron is that no two individuals experience hemochromatosis symptoms in exactly the same way. In part, this explains why so many doctors fail to consider the signs of hemochromatosis when diagnosing a patient. Iron overload can be tiring, painful, complex, confusing, and symptoms are often misunderstood. Symptoms of hemochromatosis range from mild to severe, and can occur daily or periodically. Pain - Iron overload hurts. Nearly all individuals will experience some degree of joint, muscle, or body pain. This was my first clue. In my experience, I began to have knee pain without any injuries or overuse. Both of my knees progressively became painful, stiff, and sore. Fatigue - Having too much iron is exhausting. Tiredness is definitely a characteristic of too much iron. 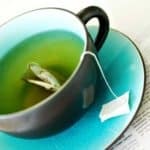 Feeling less energy, being unable to enjoy or even complete daily activities, waking unrefreshed in the morning… nearly all of us experience these symptoms of hemochromatosis. 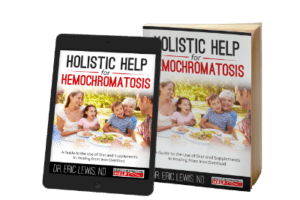 Learn how to help improve your hemochromatosis symptoms with the Hemochromatosis Help Diet Book and Nutritional Supplements. In the graphic below, the Haemochromatosis Society of the UK shows that pain and fatigue are far and away the most common iron overload symptoms. Learn more about Hemochromatosis in Women. Learn more about Hemochromatosis in Men. Liver Cirrhosis and Liver Cancer- The liver is the organ most at risk of damage from too much iron, with cirrhosis and cancer risk increasing in iron overload. 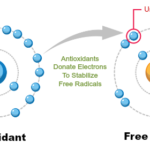 Insulin Resistance and Diabetes- If the pancreas stores excess iron, an individual is at an increased risk of developing insulin resistance and, ultimately, diabetes. Bronze Diabetes- Bronze diabetes is a condition in which a person’s skin becomes bronzed from iron accumulation while they develop diabetes. Fortunately bronze diabetes is less common with earlier diagnosis. Hypogonadism, Low Libido- When iron overload affects a man’s testes, he may experience a loss of testosterone along with a diminished libido. Unchecked, severe cases of iron overload can and will progress through some, or all, of these serious signs, symptoms, and complications. 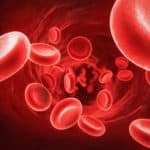 Hemochromatosis can shorten life expectancy. It can be fatal. Fortunately, with early detection and treatment, these serious symptoms of hemochromatosis may be entirely preventable. 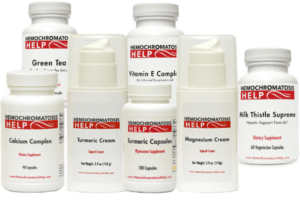 Learn about Hemochromatosis Treatment Options. Hemochromatosis symptoms can also produce some less serious, but fairly undesirable consequences. Textbooks will often focus on the more physical signs and symptoms of hemochromatosis, such as pain, fatigue, arthritis, diabetes, and liver function. While these symptoms of too much iron are extremely common, I hear of the emotional impact of hemochromatosis as well. Many people have shared with me their stories of how iron overload has affected them. Quite often, they tell me how mentally and emotionally they have been taxed. It is definitely quite a burden to bear.